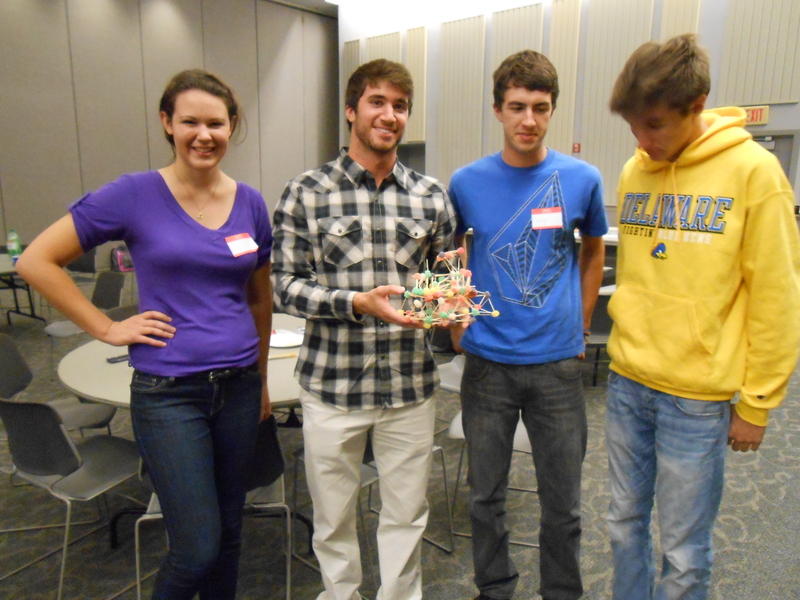 The Mechanical Engineering Student Squad is very excited to launch our second year! 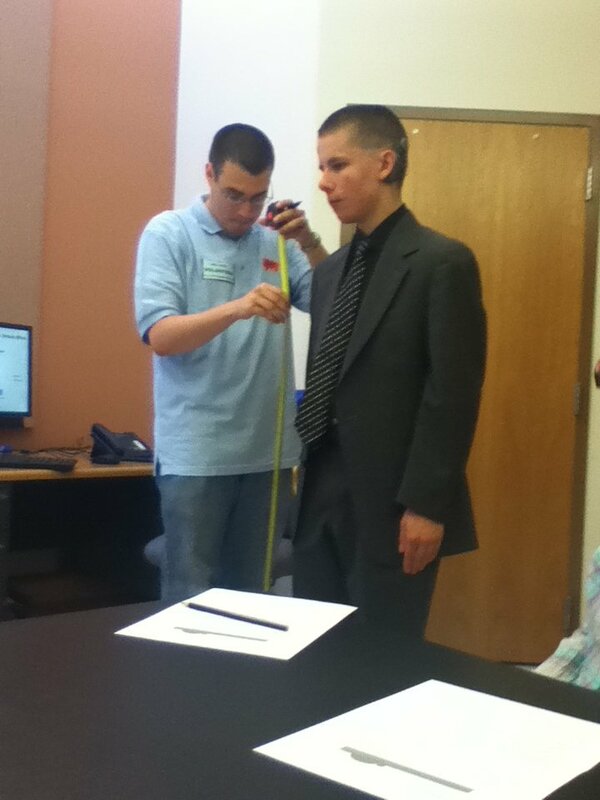 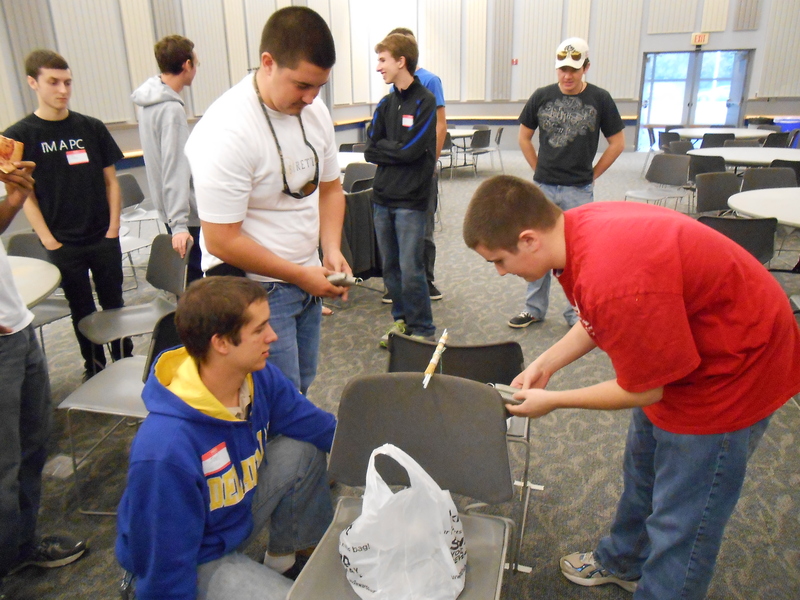 This year, we have increased our membership from 22 to 39 students. 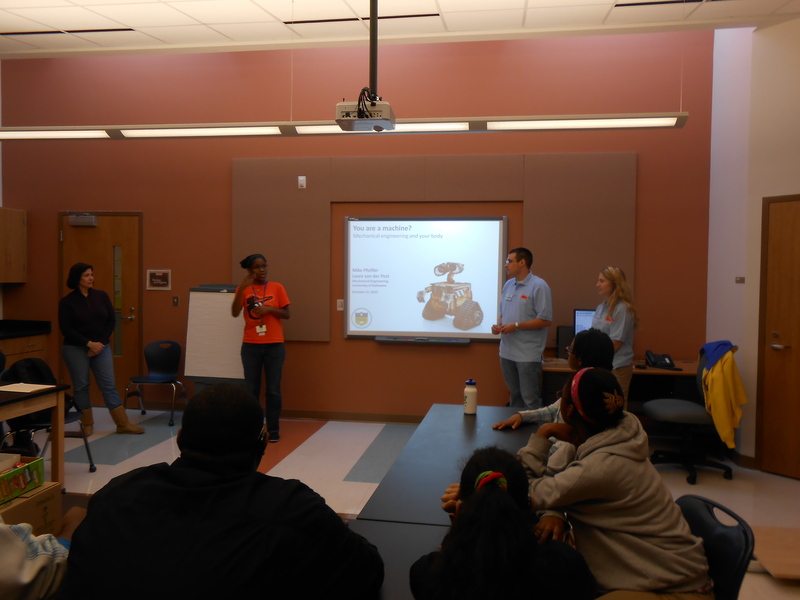 With our increased manpower, we are thrilled to be able to reach even more high school students with new and veteran outreach presentations. 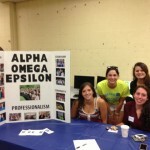 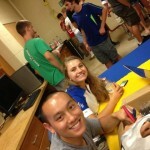 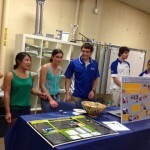 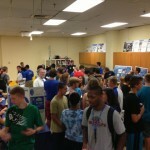 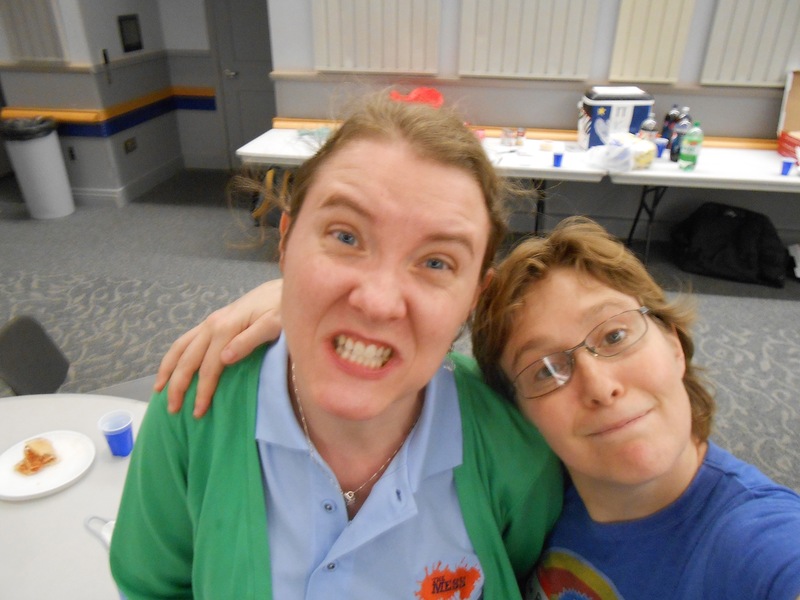 Last week, the MESS conducted an Open House for the incoming freshmen. 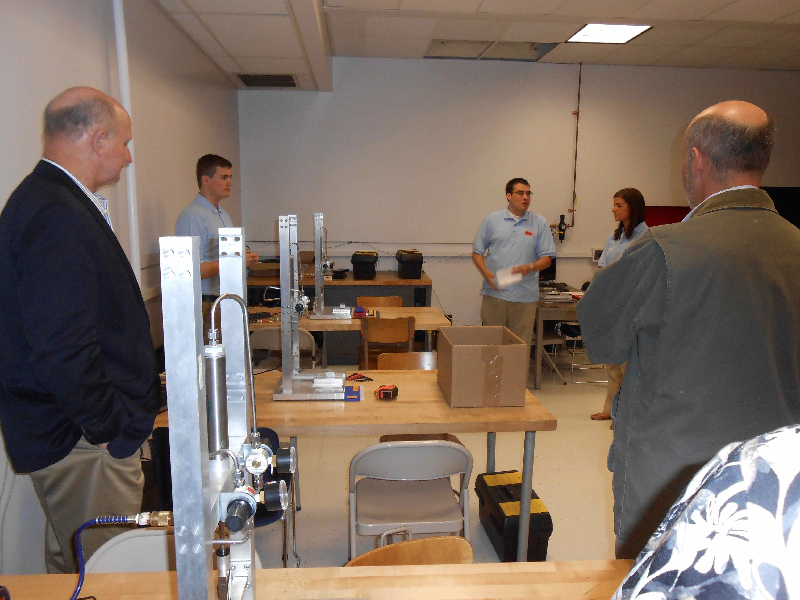 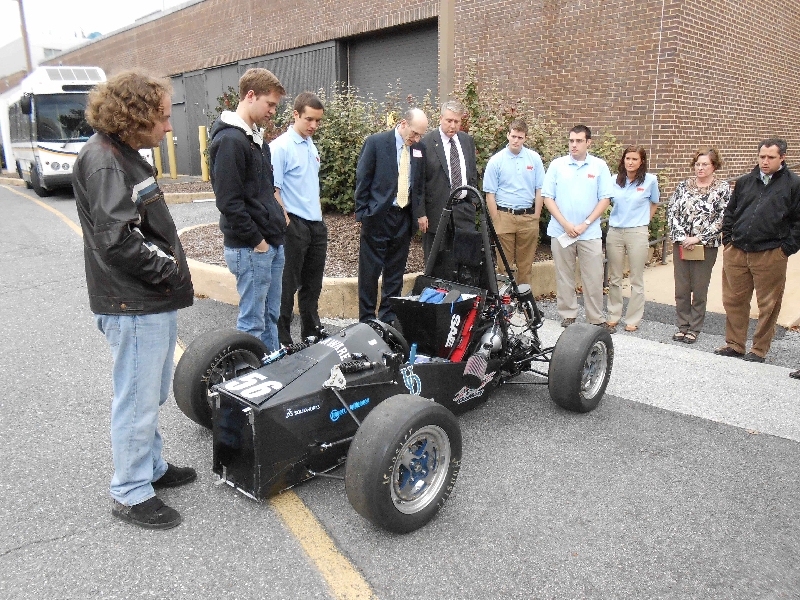 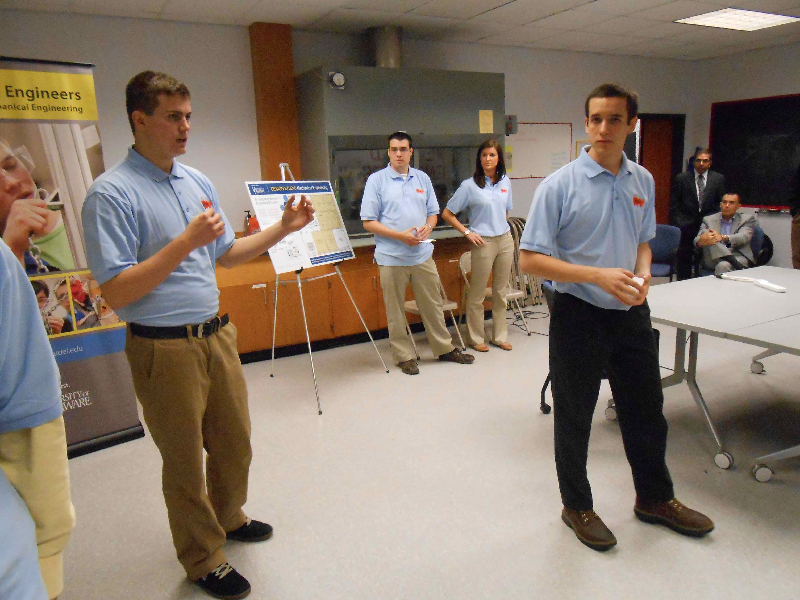 Representatives from many student organizations were present, including Engineers Without Borders, American Society of Mechanical Engineers, Society of Automotive Engineers, Sigma Phi Delta, and Alpha Omega Epsilon. 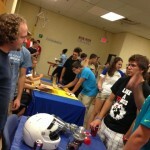 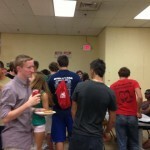 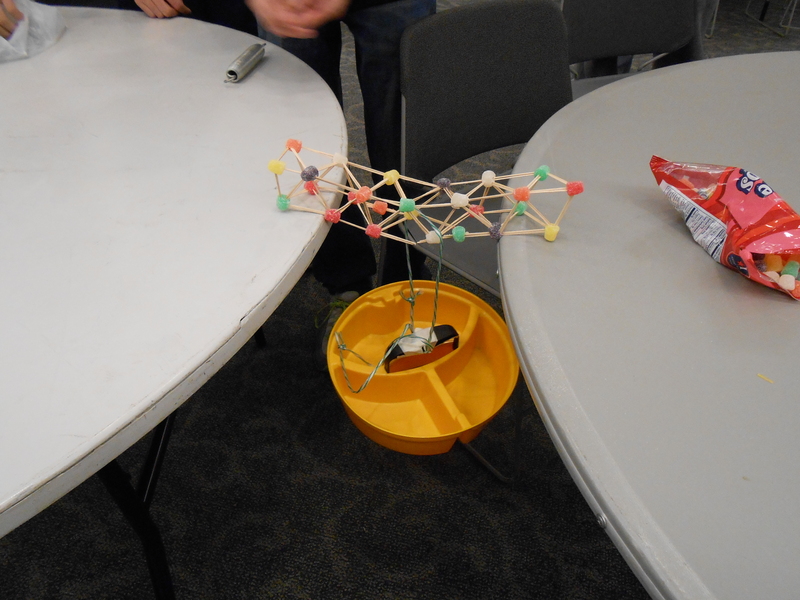 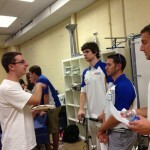 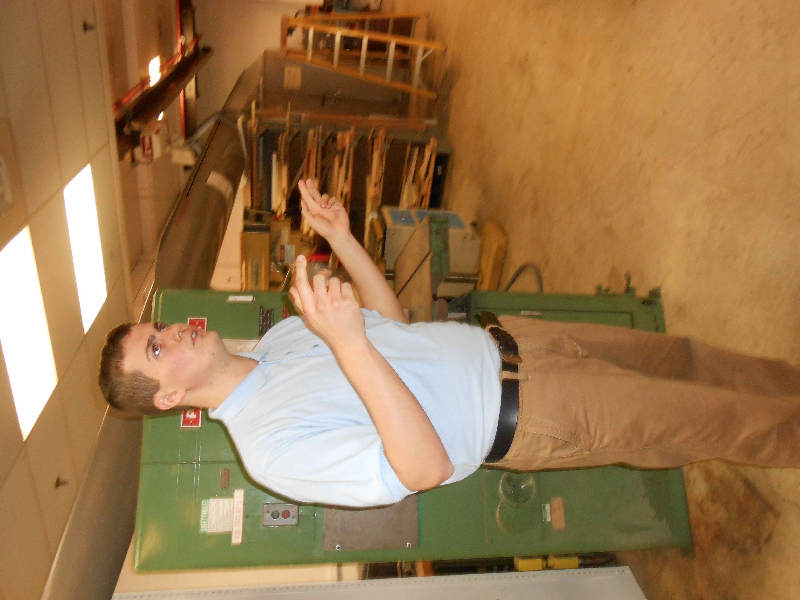 The freshmen enjoyed refreshments and camaraderie with their fellow mechanical engineers.